Don was born June 6, 1950 in Havre de Grace, MD. He was a 1968 graduate of Perryville High School and a 1971 Honors Graduate of Pittsburgh Institute of Mortuary Science. 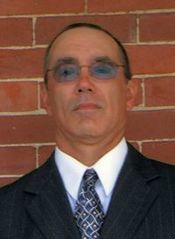 Conard has been employed by Thompson Funeral Home since June 2005. He resides in Harmony (Myersville), MD. 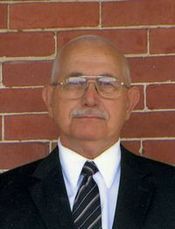 He is a graduate of Middletown High School, Class of 1961 and retired from the State Highway Administration in 2004 after 30 years of service. He has also been employed by the Frederick Keys, Frederick, MD. 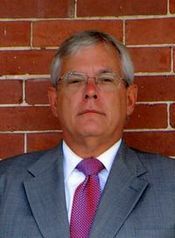 John has been employed by the Thompson Funeral Home since 2006. He is a 1973 graduate of Middletown High School and retired from Eastalco Aluminum Co. in Buckyestown, MD. He currently resides in Middletown, MD.